Hello, my lovelies! I'm partcipating in this great Summer Blogger Promo Tour created by The Book Bratz. The first blog I'm hosting is Bookish Wanderlove. Everyone, meet Patty! Patty here from Bookish Wanderlove, and today I will be sharing with you my Top 5 Young Adult Recommendations! This was a hard list to put together. There were so many series and standalones that I wanted to add and trying to narrow my list of 15 down to 5 was a huge challenge! 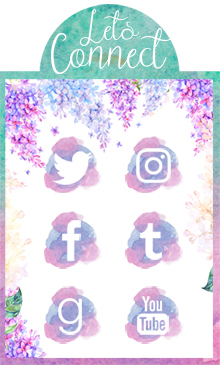 You might notice that there are some popular ones missing from my list *cough* Harry Potter *cough*, please keep in mind that this doesn't mean I don't recommend them! 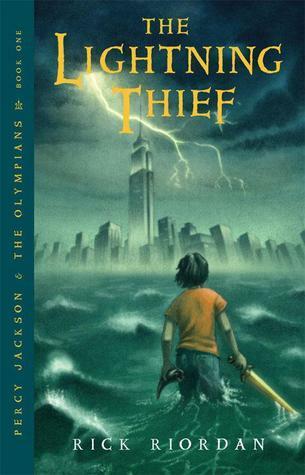 Percy Jackson and the Olympians series by Rick Riordan I grew up reading the Harry Potter series by J.K. Rowling and completely missed the Percy Jackson phase. Last year I bought all 5 books and binged read them in a month! Rick Riordan knows how to write entertaining books with loveable characters! I also liked how the important of family, loyalty, self discovery, friendship and love were portrayed within this series. While it's marketed as middle grade this is a series that anyone can pick up and easily fall in love with. 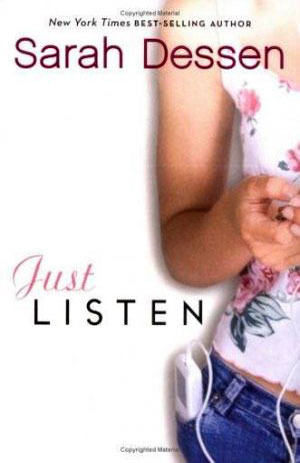 Just Listen by Sarah Dessen Sarah Dessen is one of my all time favourite authors. Why? Because her writing style is powerful, she creates characters that you become invested in, it's easy to connect with each of her books because the plots are always realistic, and lastly every book makes you either laugh or cry, or sometimes both. 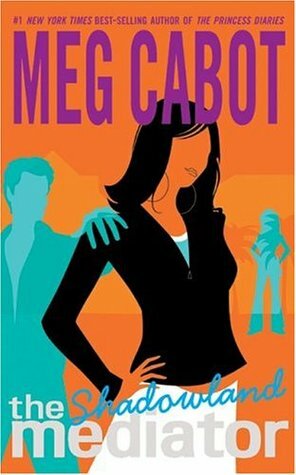 The Mediator series by Meg Cabot Don't get me wrong, I loved the Princess Diaries series but this is without a doubt my favourite Meg Cabot series! Sassy main character, ghost, entertaining family, amazing writer, hilarious and awkward scenes, and lets not forgot my book boyfriend Jesse De Silva. What's not to love?! The Mediator series is a go to if you're looking for a YA paranormal series. 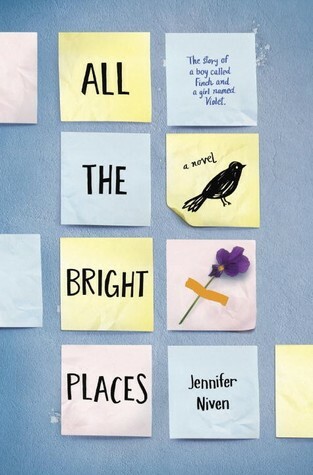 All the Bright Places by Jennifer Niven And the award for my favourite book of 2015 goes to...okay, it might be too earlier to say that. But it's definitely on my top 5 favourites books for 2015! In the best way possible, All the Bright Places broke my heart into a million little pieces. I don't believe Jennifer Niven receives enough praise for her work on giving teens a realistic view on mental illness. This is a book that I guarantee will stay with you. 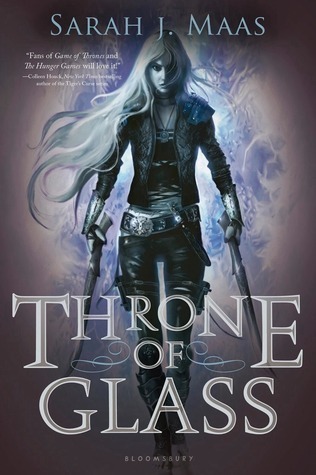 Throne of Glass series by Sarah J. Maas Maybe it's just me, but Fantasy books can sometimes be intimating. I often worry about not being able to enjoy the writing style, not connect with the characters, or just being completely confused! This was not the case with Throne of Glass! I fell in love with the writing style and Celaena quickly became one of my favourite characters! The world building was exceptional and left me wanting to know more! And the romance, I still can't decide between Team Dorian or Team Chaol. I love them both! A 20-something year old dreamer who lives in Ontario, Canada. See that girl sitting in Starbucks? Glasses on, headphones in, and deep in thought? That’s her. And when she’s not in Starbucks reading or in Chapters buying more books (to add to her never-ending TBR-list), she’s curled up in bed or a comfy chair deeply engrossed in a book.